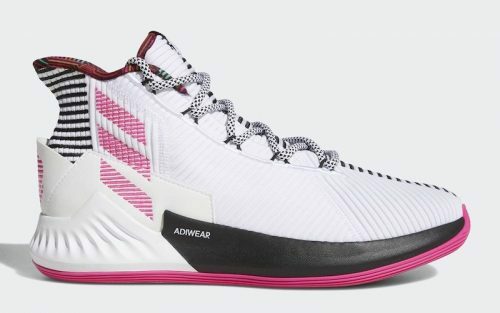 The Adidas D Rose 9 debuted on April 15, 2018 in Game 1 of the 2018 first-round series between the Houston Rockets and the Minnesota Timberwolves. 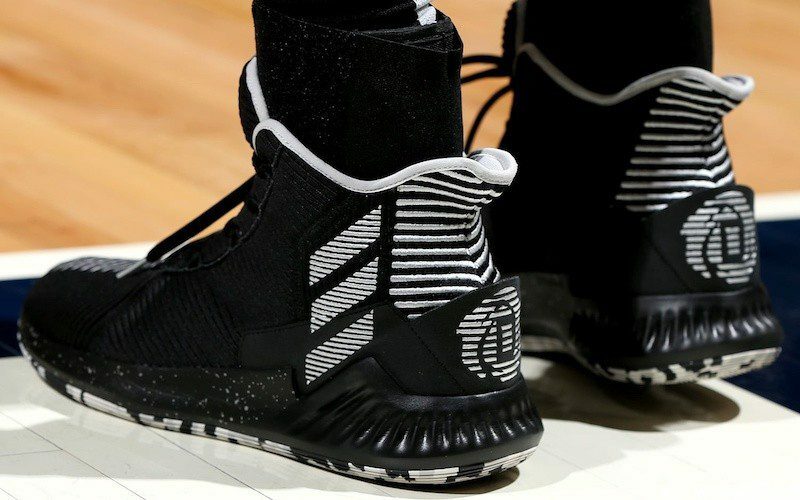 The shoe was first spotted in January 2018 when Rose wore it in a pre-game shootaround. 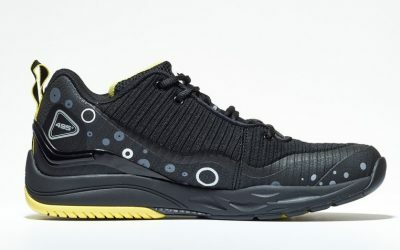 It no longer features the BOOST technology present in every D Rose shoe since the D Rose 5. 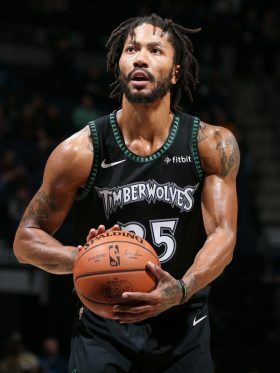 Some have speculated that the cushioning unit was removed to lower the price of the shoe in the face of collapsing demand as Rose continues his fall from superstar to role player. 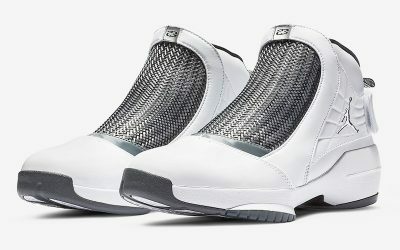 The shoe is set to be released to the general public in July 2018.